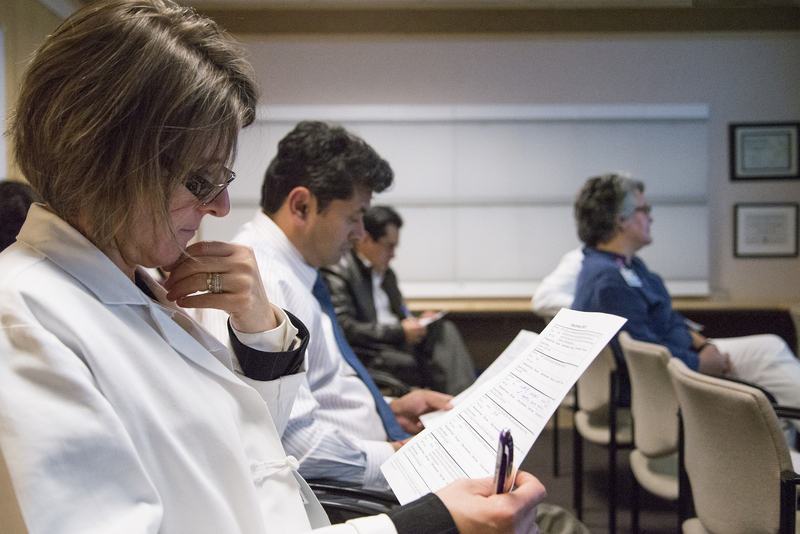 Family Medicine research asks and answers key questions that improve patient care, professional education and public policy. All family physicians must become critical consumers of research results. Many will participate in the generation of new knowledge through research. 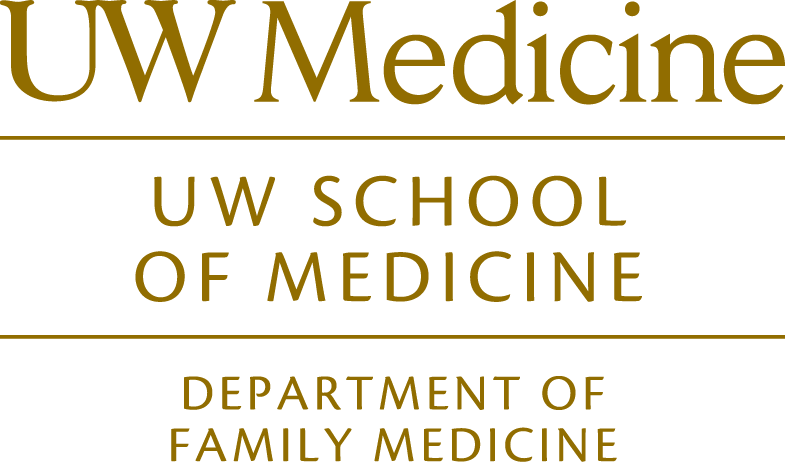 The Department of Family Medicine conducts research in many areas and we welcome student colleagues. We offer an array of opportunities for medical students. Meet your III requirement with Selectives 1 – 2 – 3. Earn a stipend for the summer Student Research Externship or the Medical Student Research Training Program (MSRTP).